I read these lines many years ago, and I liked them though I didn’t quite understand its meaning completely. And, then on a fateful date in January last year when the CAT result was announced, my life took a turn for real. A host of interviews spread across Northern & Western parts of India across a calendar spanning two months. In the 2 months that went by, I thought I had seen it all, including rejection from some places and successes at others. I started doubting everything after meeting so many new people who were anything but mediocre; they were the know-it-alls, witty people who could play drums and drinks at the same time. But I kept my hopes up building my ground slowly and developing on my capabilities day-by-day, I need not be best in everything I thought, a Jack of all Trade if I can be King of one. 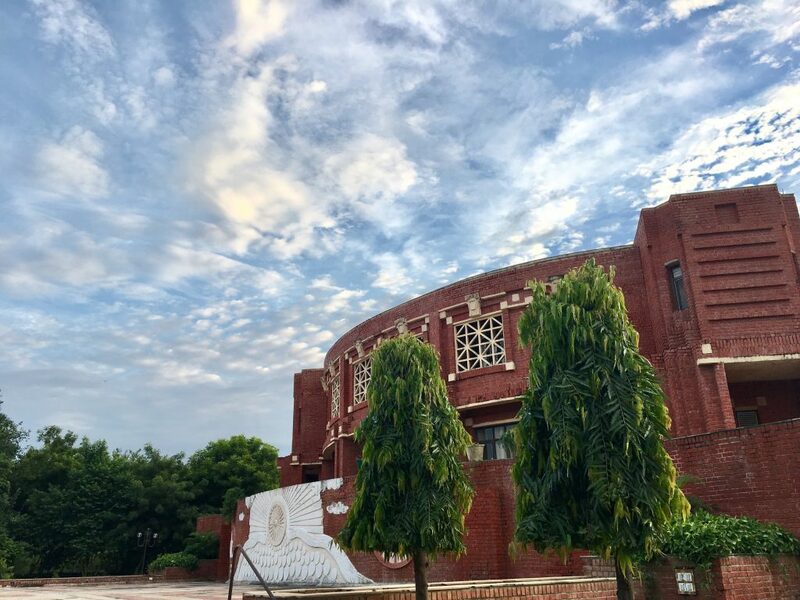 And that’s how I got into IIM L, the place which is commonly referred by another name which owes its allegiance to a hectic academic schedule and some old Tinseltown tales. But, in my opinion, this is the perfect place for those crazy ones who seek everything at once, for people who want their schedules divided between an 8 hour, 6 day a week academic calendar to case competitions to project submissions to placement preparation (organise or appear) to committee works and lest we forget the parties spanning full nights giving a perfect end to the cycle that will begin again the next day sharp at 09:14:59. No doubt it is rigorous & overwhelming at the same time, but I don’t think we are here for the easy ride anyway. In simple words, it’s a rollercoaster it is supposed to be. After all, they say the truest emotions and bonds emerge in the toughest of times when despite the pressure, people help each other out. It is these times when you build camaraderie staying up for others, even for the juniors who are going to come, whom you don’t even know yet. This is the thing that keeps you going in IIM L, and that’s a time when you realise what it really means to keep your individuality intact when everything around you seems to be crashing in over you.